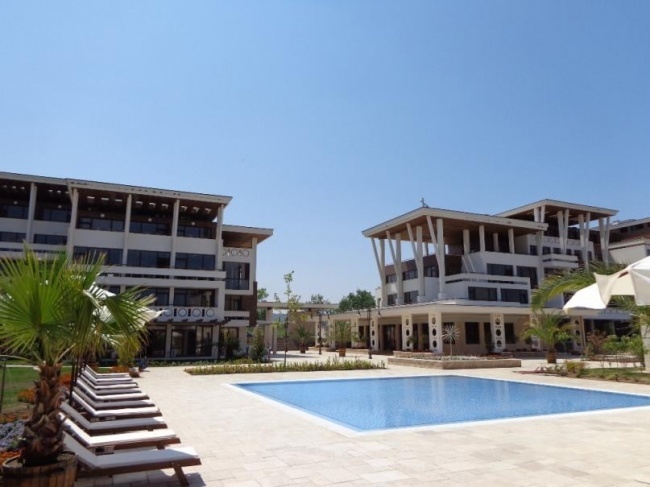 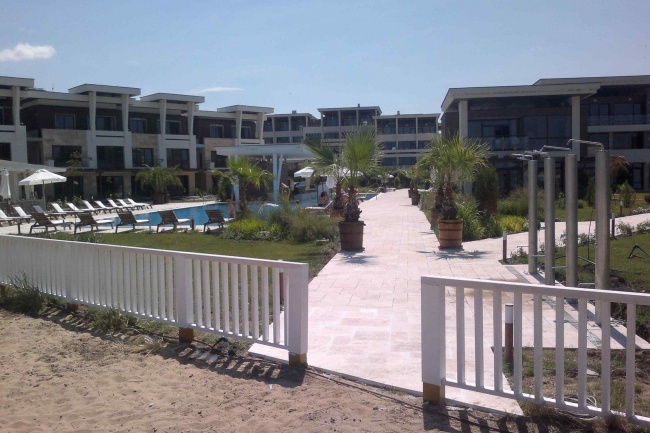 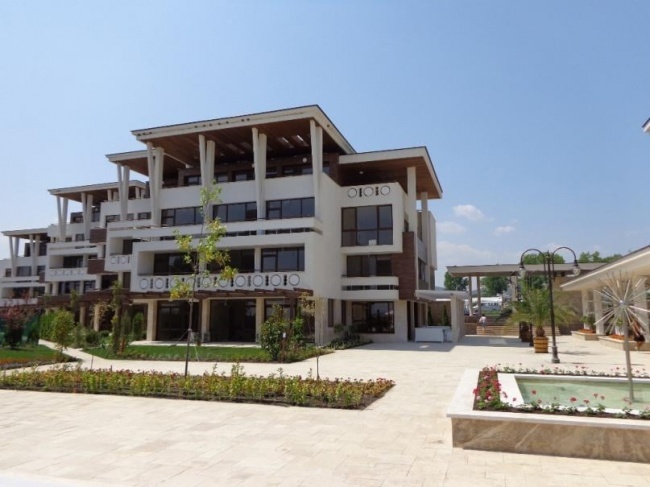 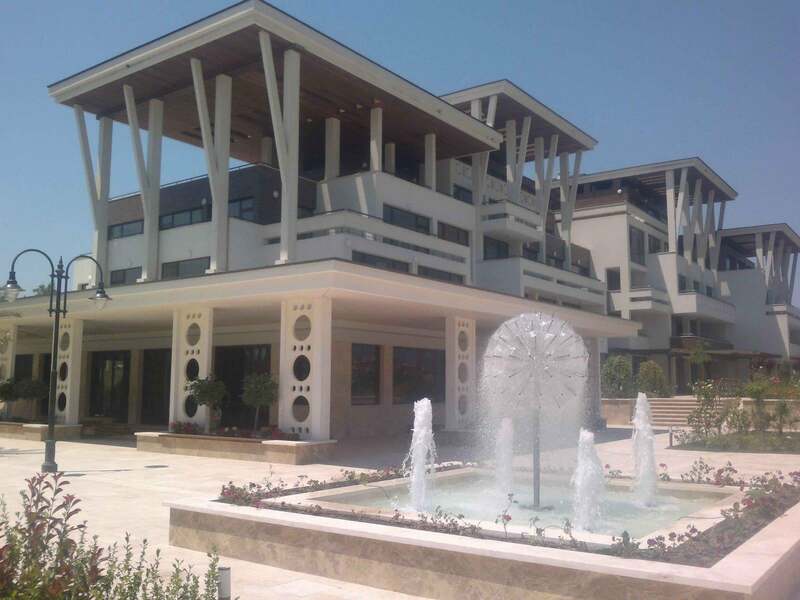 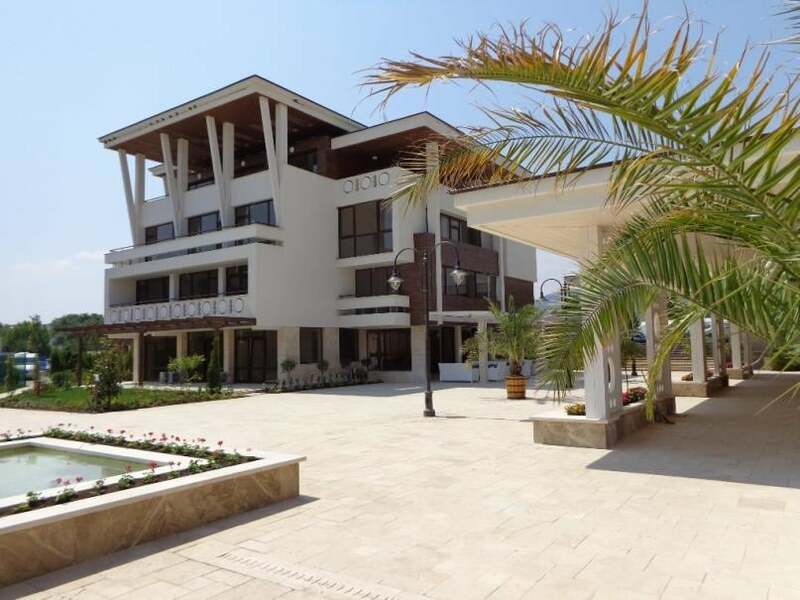 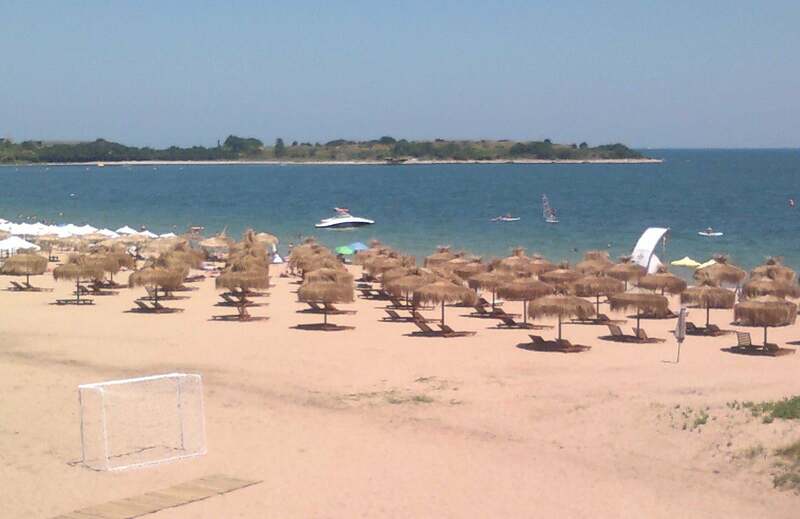 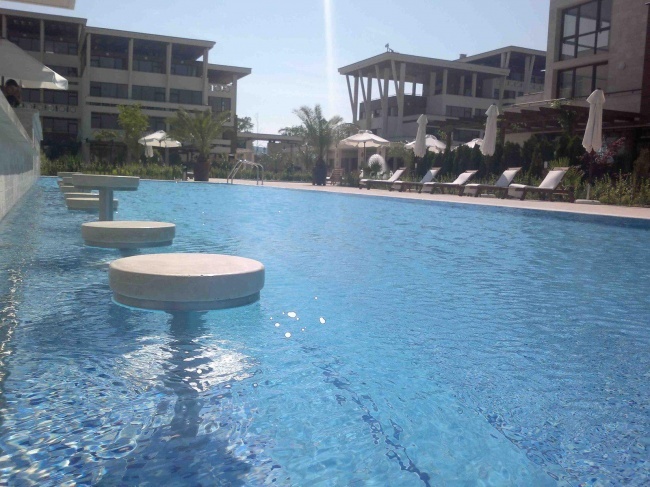 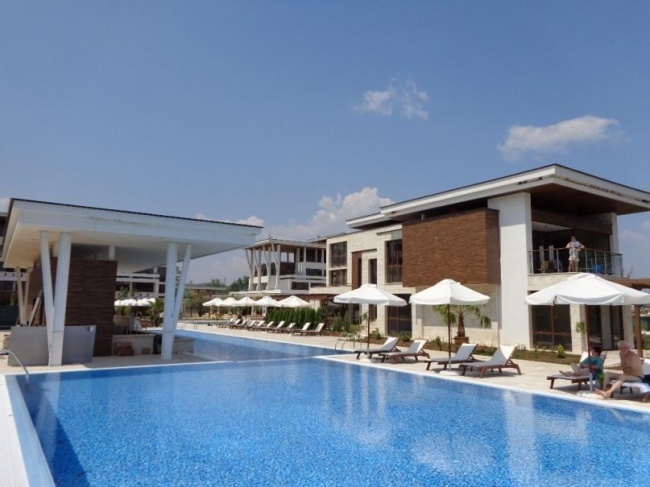 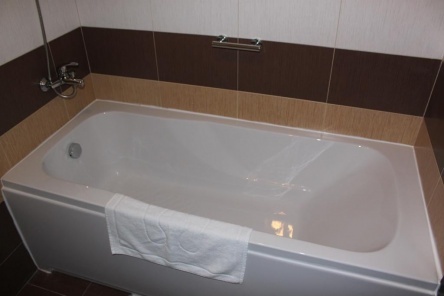 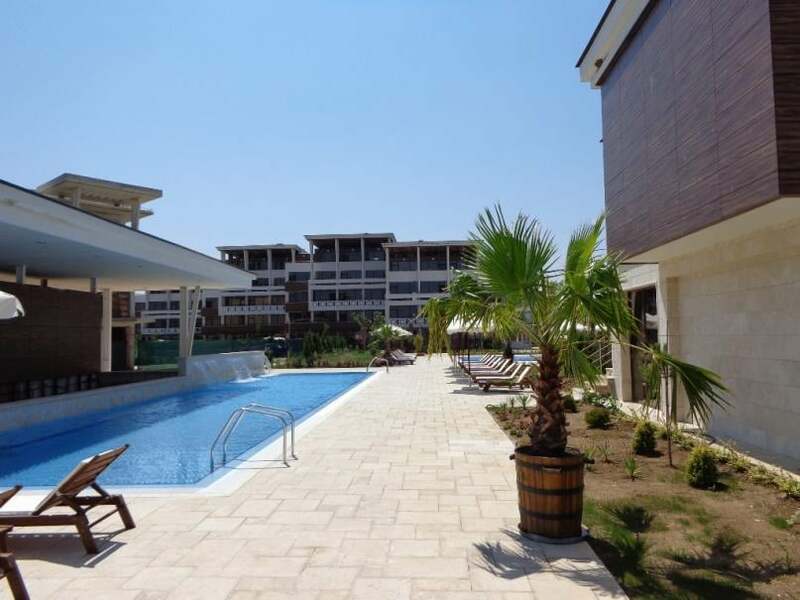 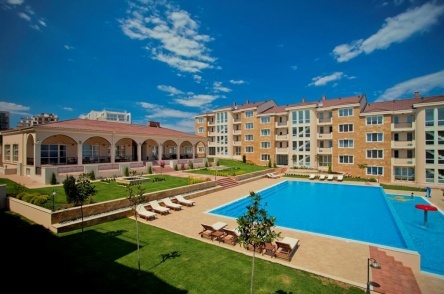 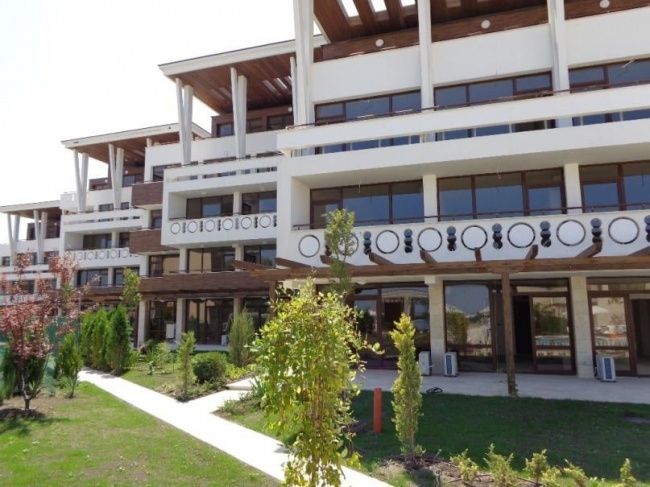 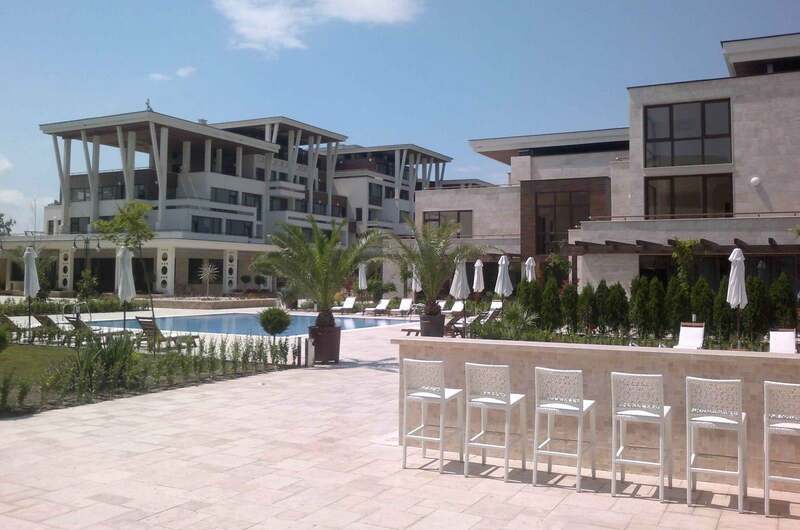 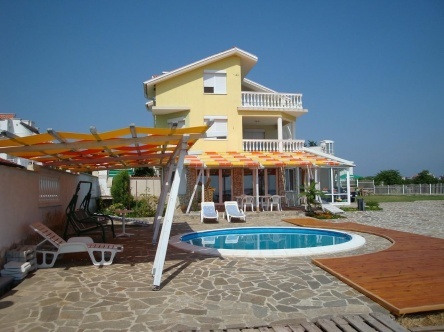 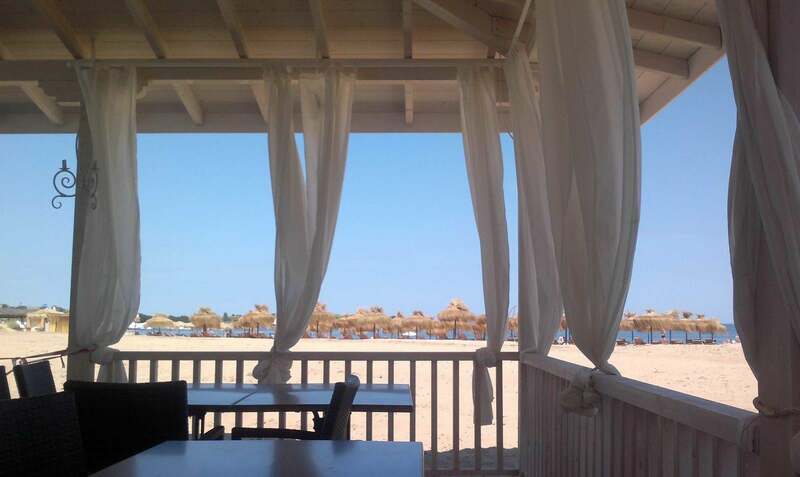 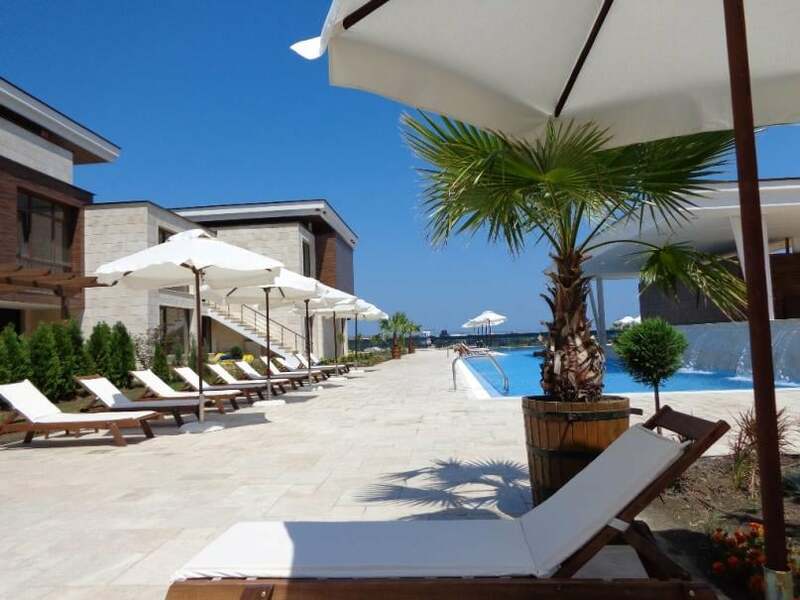 Apartments for sale in a new holiday complex on the beach between Chernomorets and Sozopol. 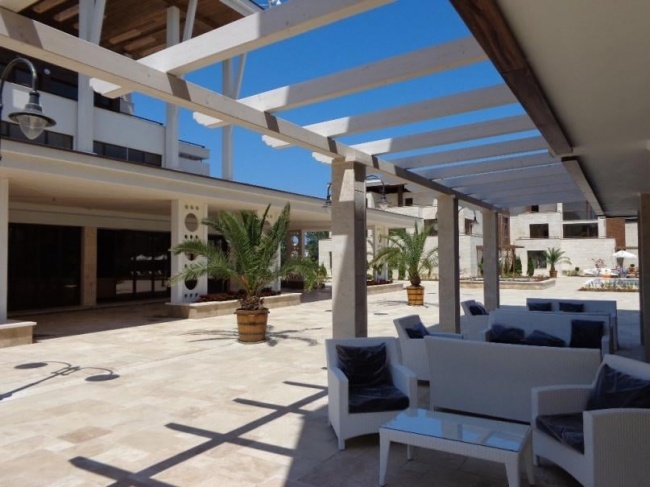 The complex was completed in 2013 and features modern architecture, lushh greenery and great location - right in front of a private beach. 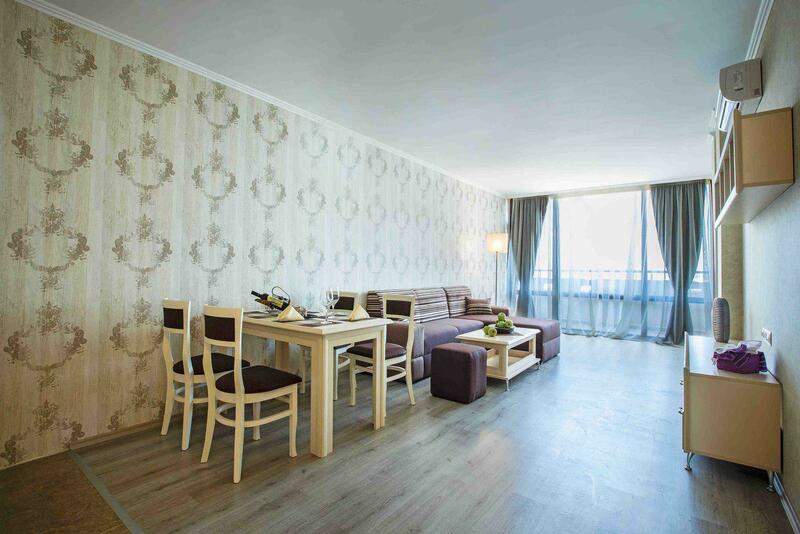 - One-bedroom apartments sized from 70 to 100 sq. 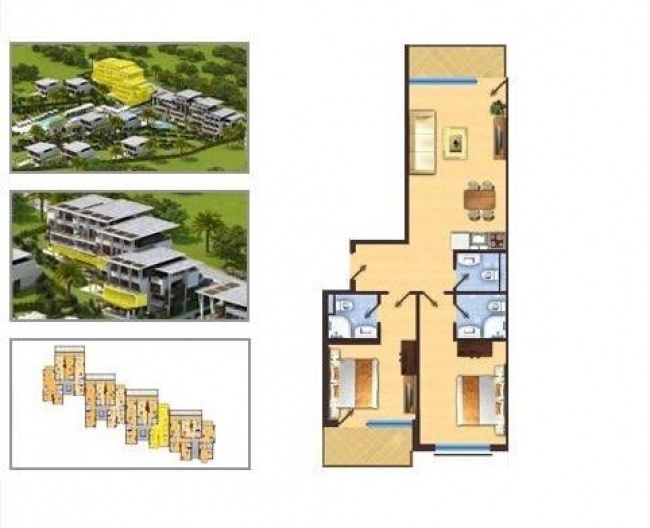 m.
- Two-bedroom apartments sized from 74 to 150 sq. 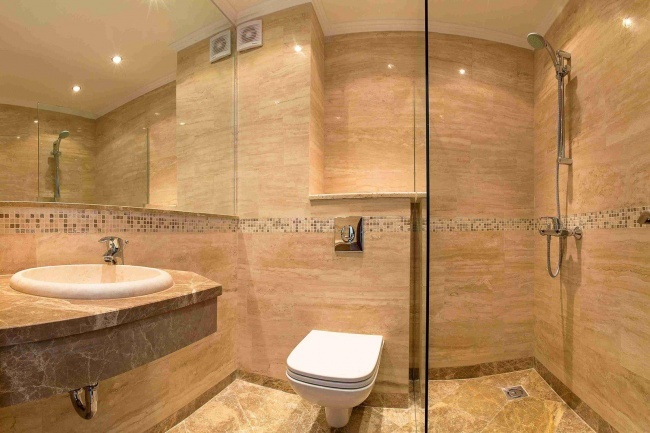 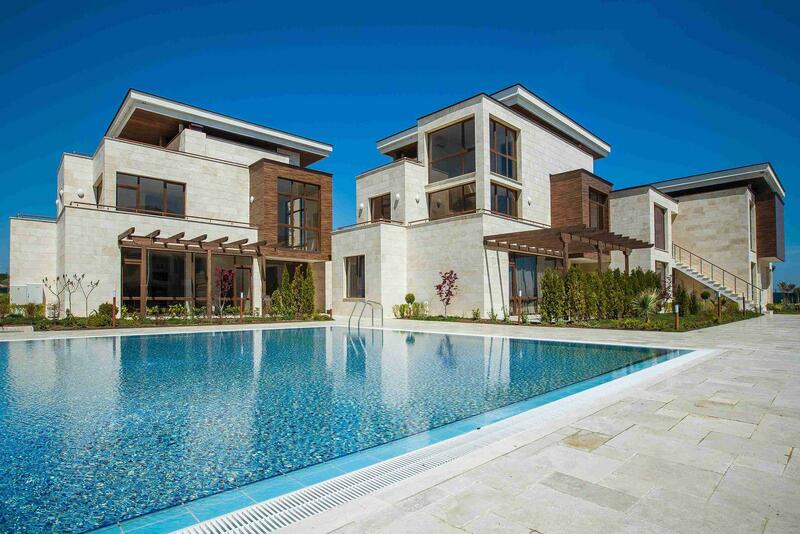 m.
- Penthouses with two bedrooms sized from 116 to 170 sq. 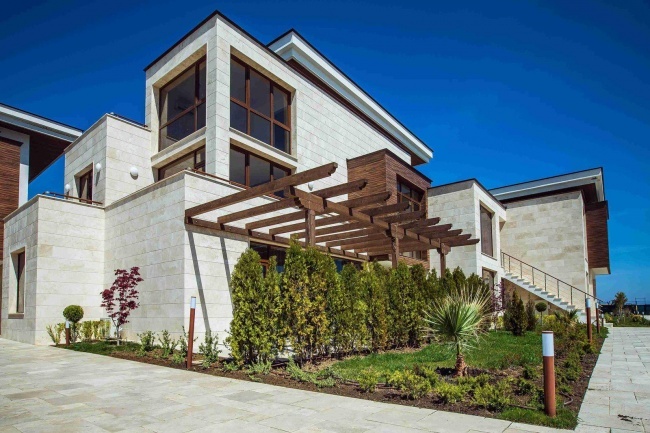 m.
All homes are offered for sale fully finished using high quality materials. 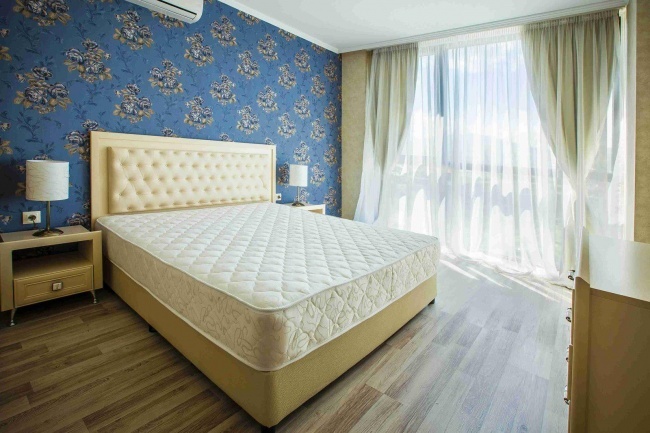 Various furniture packs are avaiable upon request.